You. Me. Ride This Crazy Train - Adventures and Observations on The GO: This was taken in 2013, in a place where some teens from a nearby high school placed 5000 Canadian Flags at a local Seniors care facility for Remembrance Day. 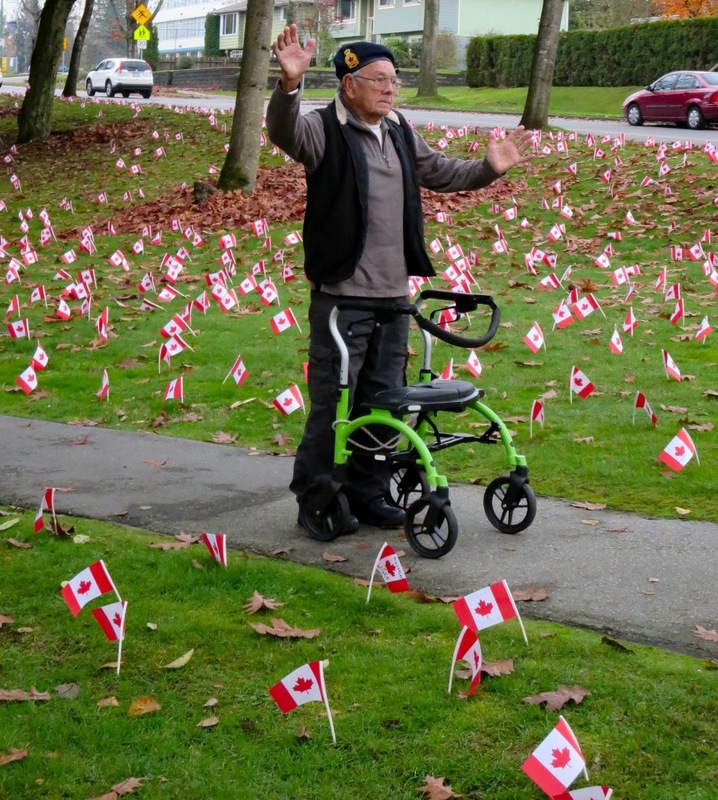 This was taken in 2013, in a place where some teens from a nearby high school placed 5000 Canadian Flags at a local Seniors care facility for Remembrance Day.